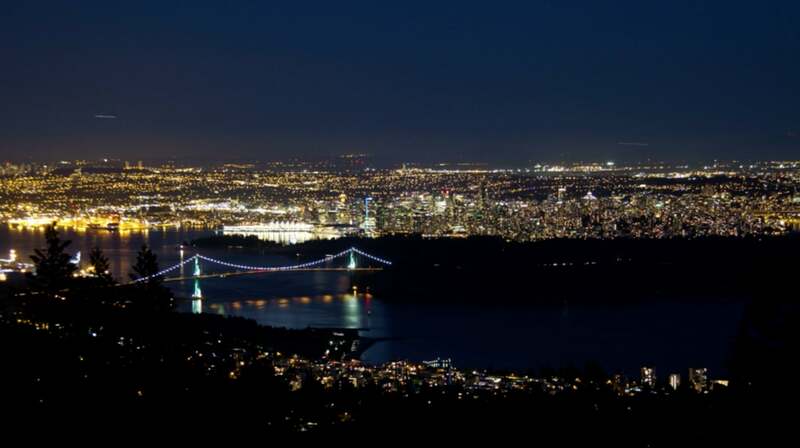 Take a look inside this spacious 2 bedroom, top floor corner unit condo with panoramic mountain and city views and over 500 sqft. deck! 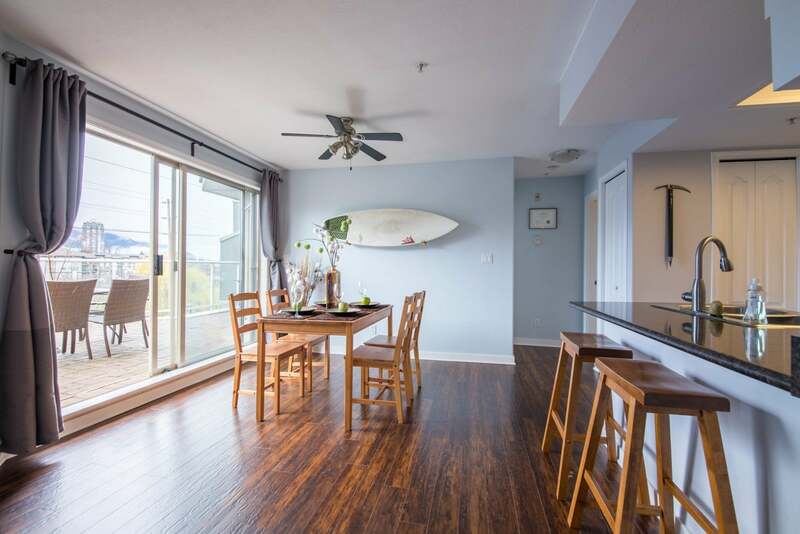 Located in the quiet Riverwynd building close to many amenities. 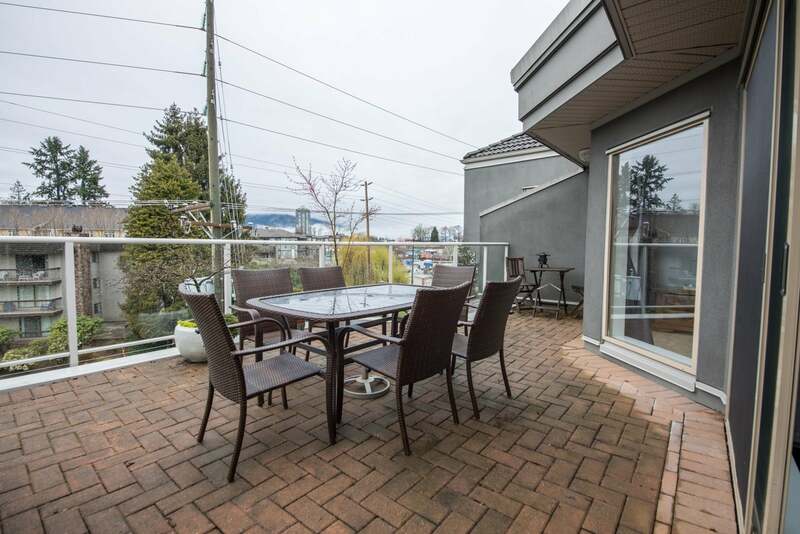 Just off Shaughnessy strip, it's walking distance to the Westcoast Express, Coquitlam River, Traboelay Trail, an off-leash dog park, tennis courts and many restaurants. 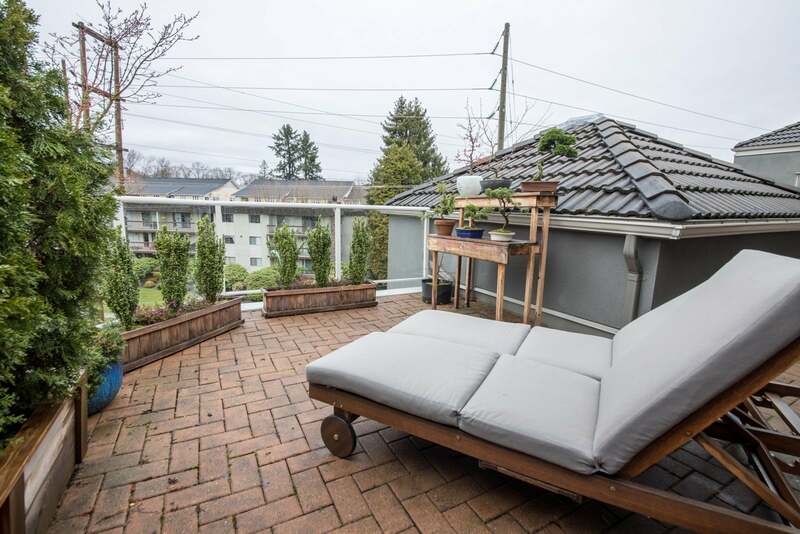 Enjoy the spacious rooftop deck for BBQing and entertaining. 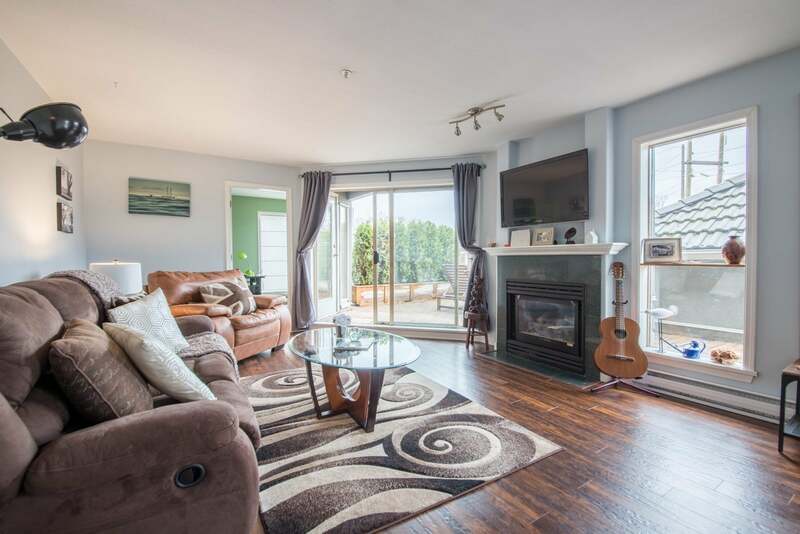 With an open floor plan and bedrooms on either side of the living area for privacy and glass sliding doors leading onto the deck from both bedrooms as well as from the living room and dining area. 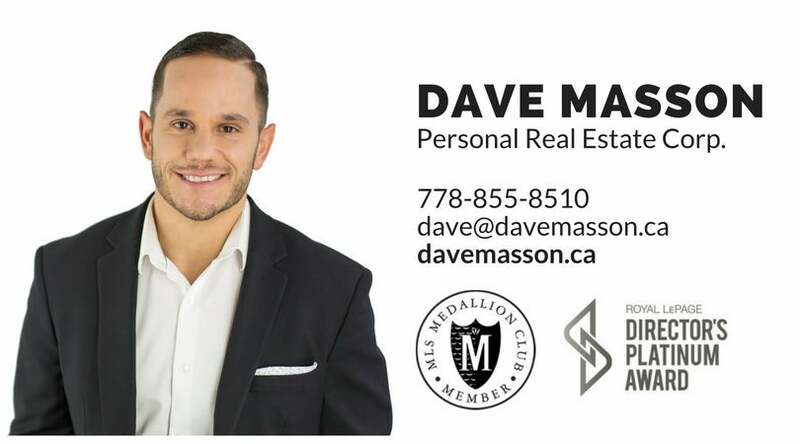 If you are looking for similar property matches please don't hesitate to give me a call.